Gasp! Effortlessly loose, precisely realistic … and that dreamy, ice creamy palette … oh, so beautiful. I wrote about the graphite work of Colombian artist Johan Barrios last year, but when I saw these gorgeous, large-scale oil paintings for his upcoming show in Houston, well, obviously post no.2 started writing itself! "ADORMECIDO". Solo show. Anya Tish Gallery. Houston, Tx. Opening February 10, 2017. 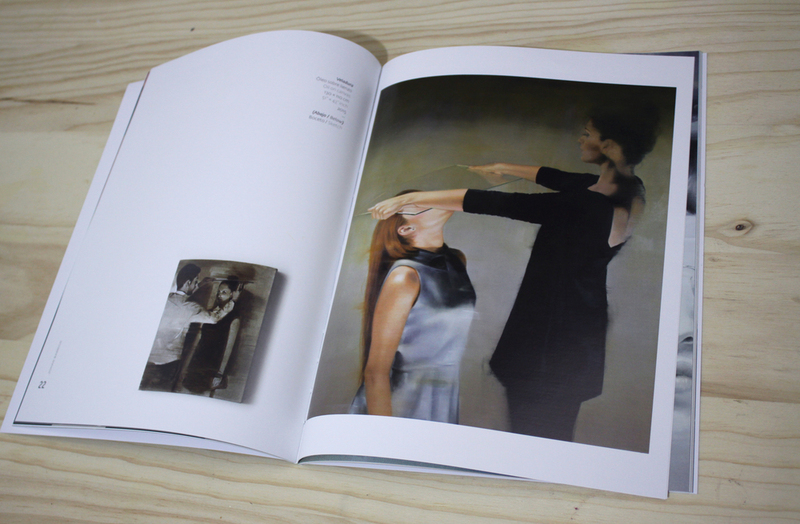 "INTERVALO" Solo Exhibition. Art League Houston. The first individual exhibition of the colombian artist, Johan Barrios, it is opening at the Gallery Victor Lope on the 2nd of july, 2015. 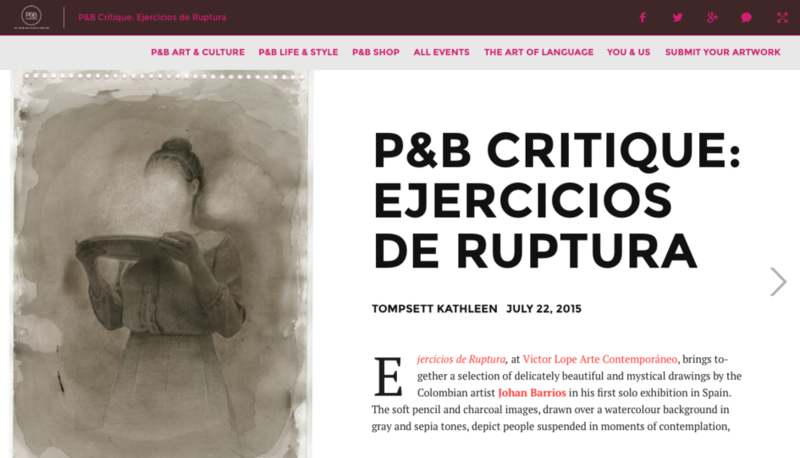 His last work, “Ejercicios de ruptura”, it is composed by a series of pieces in which Johan investigates drawing’s expressive possibilities, the leitmotiv of his art work is the image in itself. On this occasion he talks about rupture, transgresion. He uses the portrayed characters, which are almost inanimates, as an excuse to make visible the modifications that are produced in the image by the elements found in the space where it is constructed. The role of his protagonists is a performative one. The people are transformed into compositional elements of the image, elements that exist to create a change, a movement, a line, an atmosphere, an object that can be transferred to the graphic universe. Johan explains that, “Ejercicios de ruptura it is a reflection about the transformation, the trangresion and the absence of the image in an ambiguous territory, as a metaphor of the immediate”. 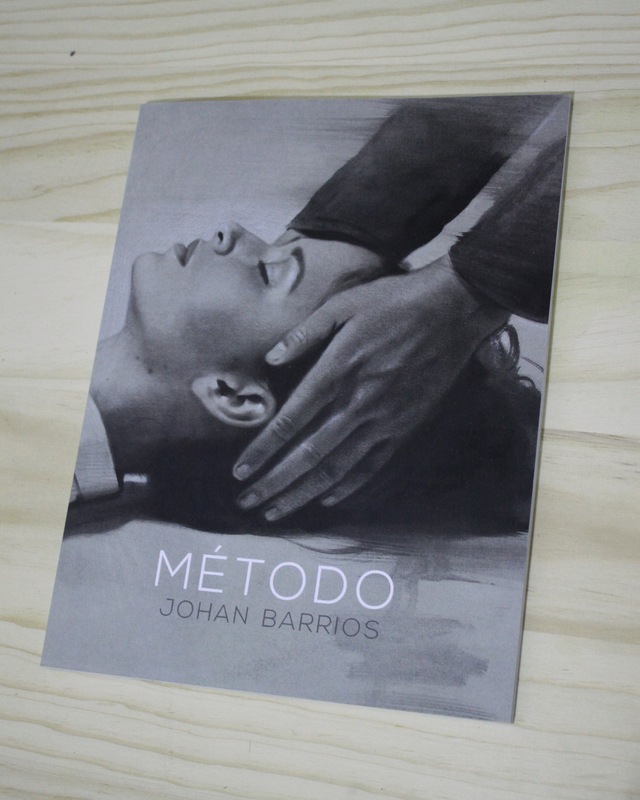 "METÓDO" Solo Show - Catalogue. 2015. MÉTODO. Solo show March 11 2015. Duque Arango Gallery, Medellin. 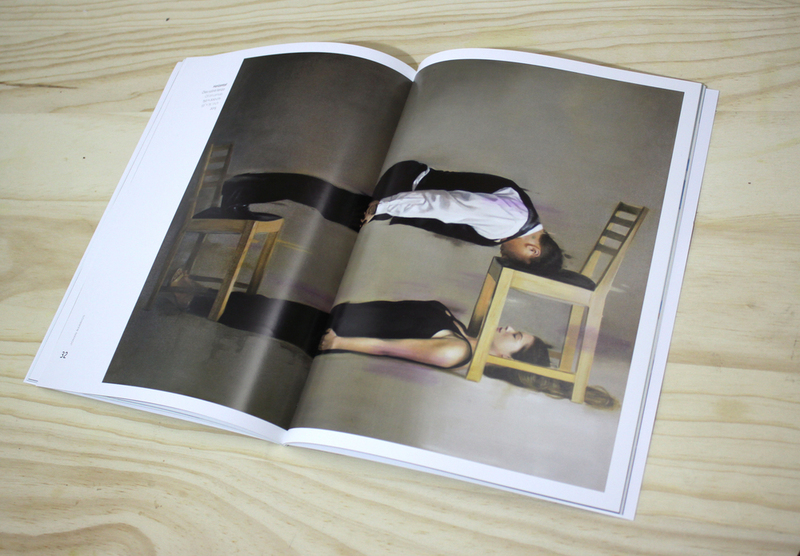 Special Thanks to HI FRUCTOSE for featuring my work. Thanks to SUPERSONIC ART and HYPOCRITEDESIGN for mentioning my work. Thanks to the people of WE AND THE COLOR for sharing my work this week! Cuatro de mis obras harán parte de esta Feria de arte en Barcelona.